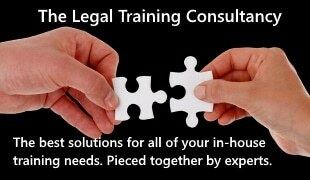 Linetime are pleased to announce they will once again be sponsoring this year’s Alternative Legal IT conference to be held at The Belfry in September. We are delighted to be the headline sponsor as we see the value law firms receive from an event that is educational and at the same time provides networking opportunities for individuals involved in legal IT. The conference focuses on the needs of mid-tier firms and the two day event provides the opportunity to listen to a number of the sectors leading speakers, to network with your piers and to be involved in a series of roundtable discussions on a wide range of legal IT related topics. 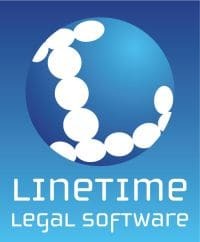 Linetime will have a number of staff on hand for anyone wishing to discuss matters on a one to one basis.